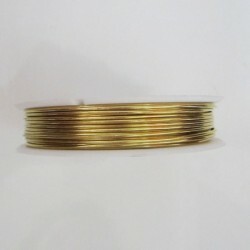 22 Gauge Round Gold Coloured Brass Wire, sold as a 40 metre spool. This wire is not coated and is made from Raw Brass. This is a one off, once the spools are sold they will no be replaced. 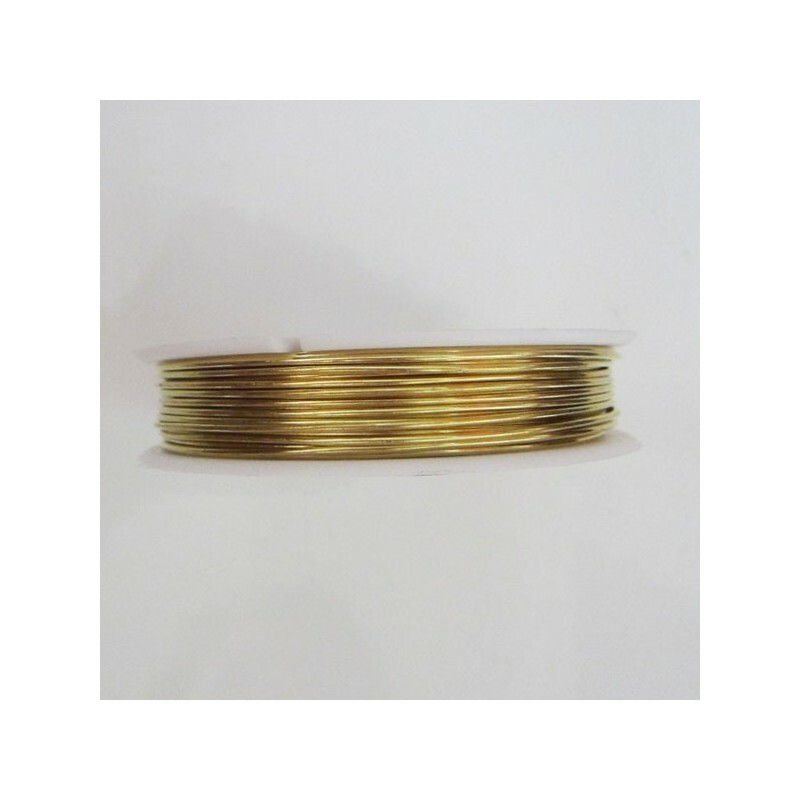 Special Note If you order more than one, you will receive multiple spools of 40 metres.